Yesterday I shared with you some more of my Pinterest pins that I had tried these last three months, Now it is time to set some new goals and re-assess some of the pins I will need to complete in the upcoming months. My husband's birthday is a few months away, but I want to get him something amazing. 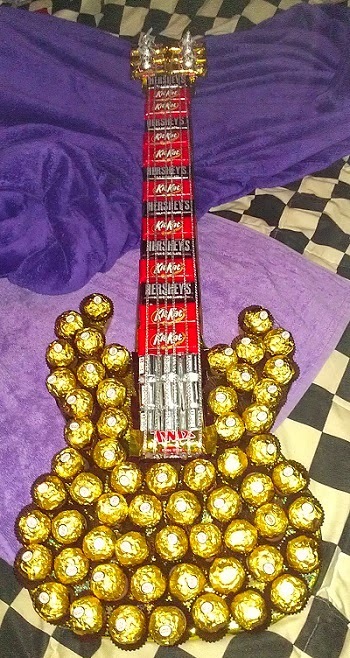 This chocolate guitar would be perfect as he enjoys playing music and is partial to chocolate bars! My son's birthday is also nearly here, and his mind changes everyday as to what cake he wants so I have not been able to marrow down a specific themed pin to do. 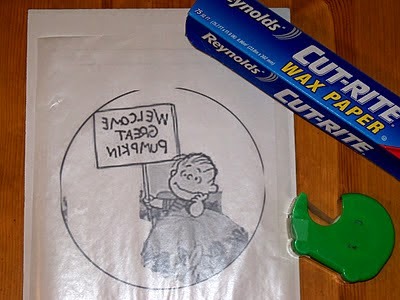 However, I am going to use this technique on a cake as it will likely be a Minion, Peppa Pig or Paw Patrol themed birthday. I really miss creating things other than papercrafts, and I need to get back into simple DIY ideas that still please my crafty side. 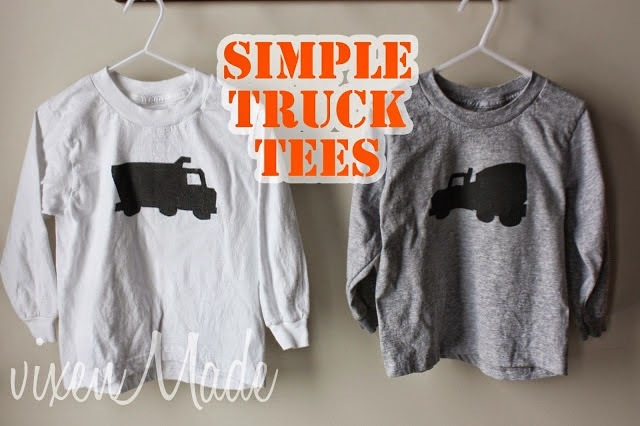 I can't wait to make these t-shirts- I am thinking I may have to make them digger and tractor tees though. Toys are out of control in my garage, and so this idea to organise and label all of the outdoor toys is simple, yet it will make a huge difference in how tidy my garage can be. I have been doing a little too much online shopping recently thanks to bronchitis and horrendous weather, and I really need to get on top of my finances. This seems like a practical way to take control of where my money is going, and I like that each segment is broken down into smaller tasks. 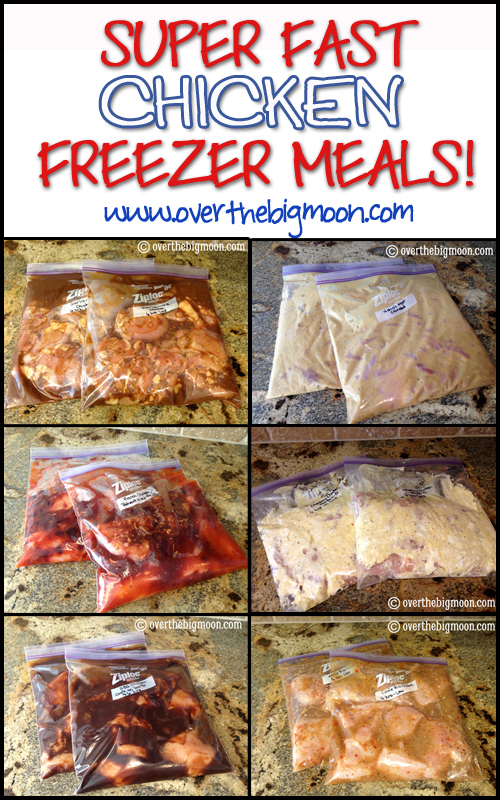 With the cooler weather upon us, I am really looking forward to my slow cooker meals. I want to prepare these in advance and so I can dump and dine each Thursday with minimal effort on my part! 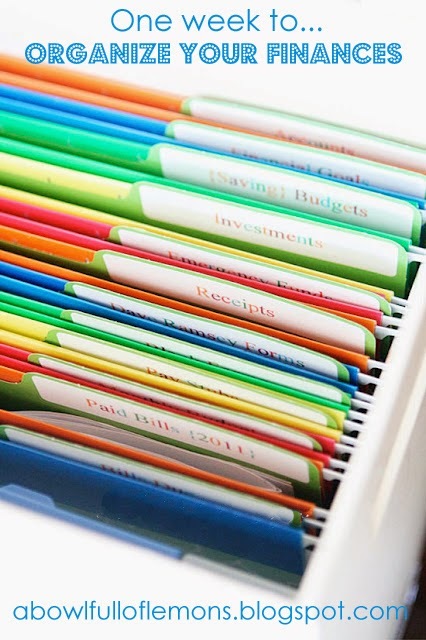 This blog inspiration is such a wonderful idea- but I would like to take it one step further and actually create a scrapbook album using these prompts. I love watching my boys flick through photos and my scrapbook albums, and telling the story of our family is something I cherish. Lastly, I have a lot of gelatin left over from my Christmas jelly desserts, and so I want to try these homemade gummy snacks out on the boys and see if they work. I look forward to sharing how I got on with these ideas at the end of August! 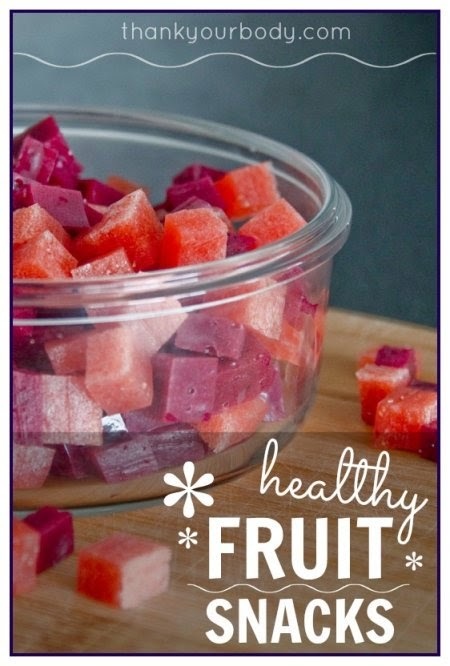 Those healthy fruit snacks looks really good and I LOVE that metal buckets for storage in the garage!! Great ideas! Hi Lauren, how are you? 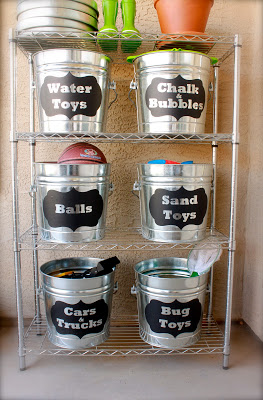 Those metallic buckets look wonderful and it is all so pretty and organized.